An important note on connecting chargers in parallel. 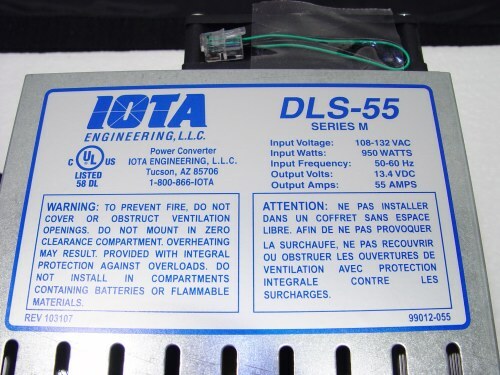 IOTA Engineering DLS battery charger / converters / power supply . 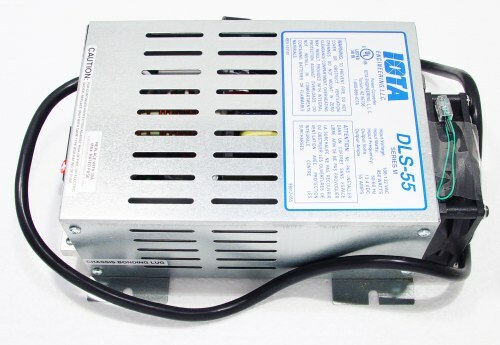 We no longer stock IOTA Engineering Power Products. sold and shipped thousands of their chargers. Yup, that's right, thousands. battery chargers nor with the "Look Alike" off-brand products. charging a back-up battery as I type this). If I ever need another battery charger - you can bet it will be an IOTA. The 12 and 24 volt models are popular for powering up a trolling motor on bow fishing boats. A note for bow fishing. Standard 120 volt a.c. input only. We no longer stock the DLS-30m model. This model has the built-in IQ4 smart charge controller unit. DLS output is 14.76 volts (2.46 volts per cell). DLS output is 14.16 volts (2.36 volts per cell). DLS output is 13.56 volts (2.26 volts per cell). to the same battery bank. as the standard models, we will show our daily inventory. We no longer stock the DLS-30m/IQ4 model. a trolling / thruster motor. We no longer stock the DLS-45m. use in programming the computers in a car. jack on the top of the charger it outputs a continuous 14.2 volts d.c.
use when programming the electronics in a car. 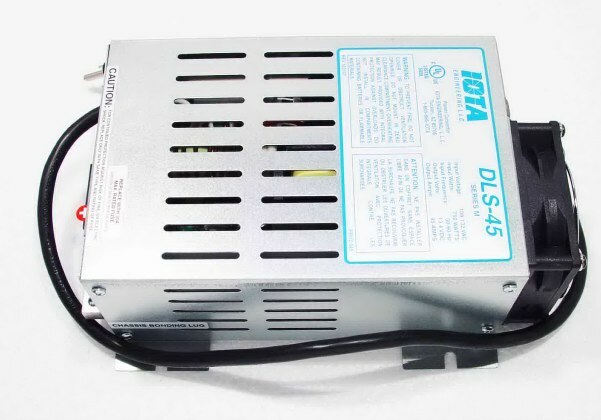 1) DLS - 27 - 15m, 24 volt, 15 amp, output voltage from 23.77 to 27.99 vdc. 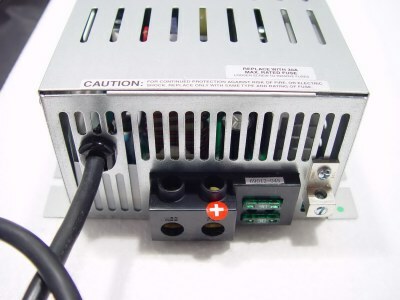 2) DLS - 27.2 - 25m, 24 volt, 25 amp, output voltage from 23.77 to 27.99 vdc. 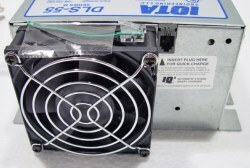 2) DLS - 27.2 - 40, 24 volt, 40 amp, output voltage from 23.77 to 27.99 vdc. systems as well as for use with a 24 volt d.c. thruster in bow fishing. 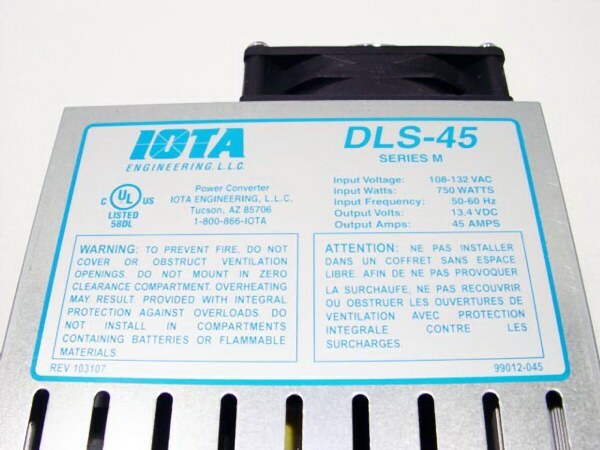 the DLS-54v ( 48 volt ) series of chargers. comes with the high-voltage plug. It also accepts the 54 volt IQ4 smart charge controller. and has the IQ4 Smart Charge Controller built-in. Will work on the 12, 24 and 36 volt models of DLS chargers. output of the DLS charger. a controlled period, insuring a full and complete charge. 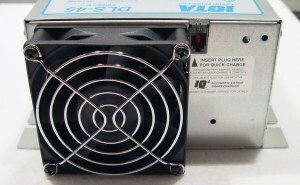 During the Float Stage, the DLS charge voltage is reduced. any sulfate layer on the battery's internal plates and avoiding stratification. battery and the charging stage. system: 12, 24 or 36 volt . a 12 volt battery system. You can double them for a 24 volt and quadruple them for a 48 volt system. be adapted for use with the old style units. in parallel to double their output amperage. This will NOT work with the 48 volt (DLS-54.4V-15) charger. The next IQ4 below does work with the 48 volt charger. What is the difference between a DLS power converter and a DLS battery charger? 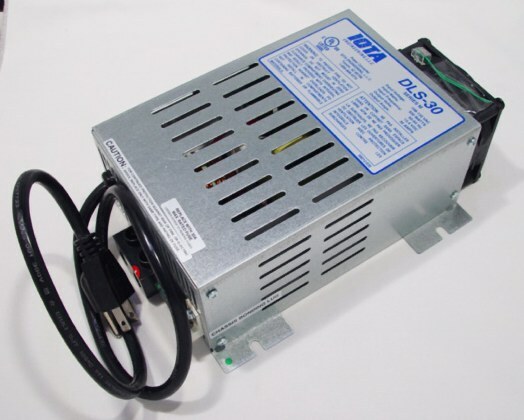 ALL of the DLS models we stock are battery chargers which will do both jobs. If you have any questions, just call us at (562) 423-4879. A note on bow fishing applications. you should consider the capabilities of your generator. at the amp rating of your 120 volt outlets. but the outlets had 10 amp circuit breakers. in the circuit breakers to handle the battery chargers. The amp draw on a 500 watt halogen light is about 4.25 amps. 120 volts a.c. from the 220/240 v.a.c. output. to the DLS model you were looking at. receptacle on the current production IOTA chargers. of a 12 volt battery at 14.2 volts can cause over-charging. as to which wire goes where. the factory no longer has them. 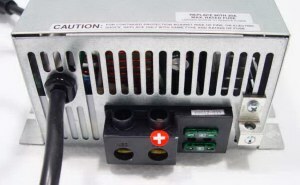 Power output block - strip wire, insert and tighten screws. Battery Tender series which we no longer stock. * Asterisk indicates that the model is not UL Listed. has the built-in IQ4 smart charge controller. has the external IQ4 smart charge controller attached. voltage output will damage the other charger.